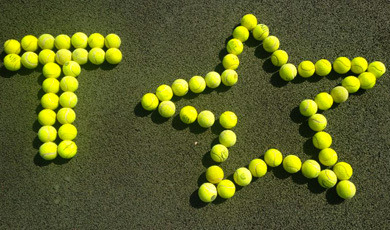 Our goal at TStar Academy is to get as many children playing tennis as possible. Tennis can be known to be an expensive sport so parents feel like it may be unaffordable for their child to learn the game. 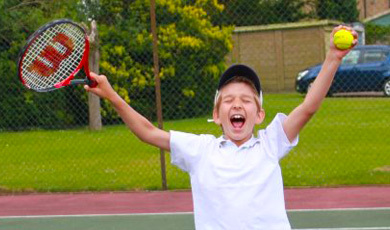 Our goal is for everyone to be able to enjoy and learn the game of tennis at a very low price. 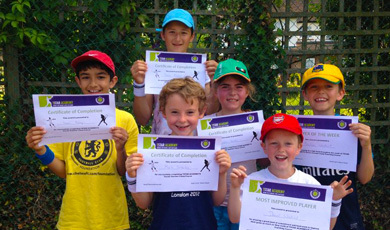 All our courses at your school are designed to improve the technical and tactical fundamentals of the game all while maintaining the fun levels. Throughout the term the children would have learnt all the key shots in tennis; forehand, backhand, serve, drop shot, lob and volley. TStar Academy will supply all the equipment for the children, which can be set up in either the school hall or playground. All our coaches are fully qualified, CRB checked and 1st Aid Qualified. Breakfast Club Children will be able to play/learn tennis in the morning to let out all the energy they have raring to leave their body. Great option for parents to drop of their children early to school so they can head of to work. Studies show that playing sports before school starts can improve academic performance and attention. Lunchtime Club Organized playtime during their lunch break where they can learn about tennis and show their skills and talent off. Afterschool Club Children will get to finish their hard day at school with a fun packed tennis lesson full of games and activities. Great option for parents which enables them to pick their children up a little bit later. Breakfast Club Between 7:30 – 9am, time slot that suits your school. Lunchtime Club Between 12:00 – 1.30pm, time slot that suits your school. Afterschool Club Between 3:15 – 6:00pm, time slot that suits your school.